A huge congratulations to all the Young Coders’ school groups that finished this week. 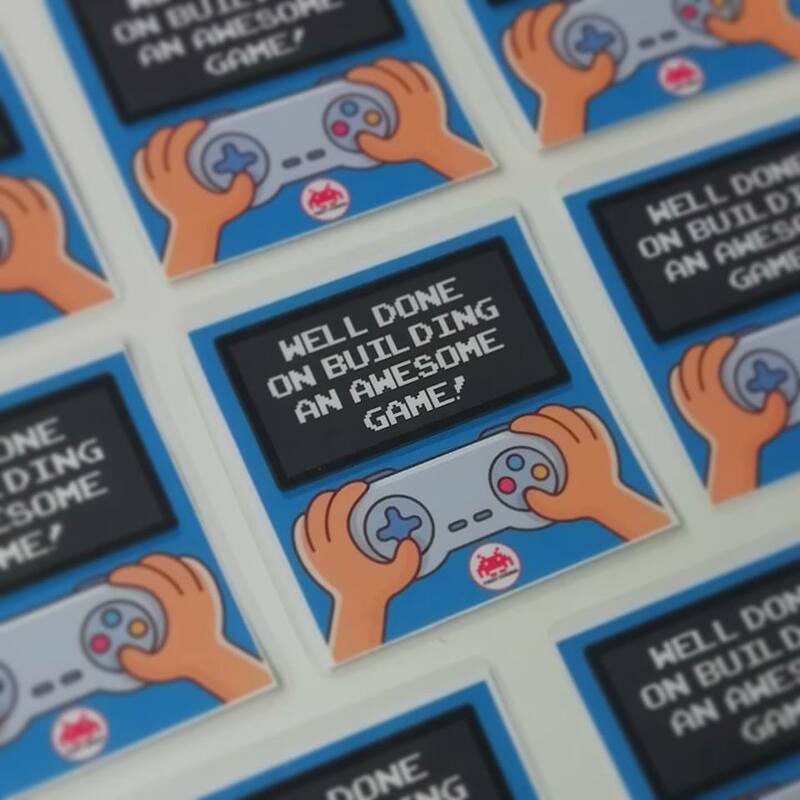 It’s been such good fun over the last six weeks building platform and arcade games with you all. I hope the certificates you all received inspires you to keep creating over the Easter holidays!